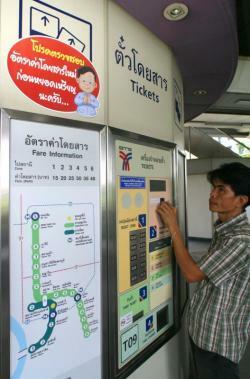 Plans are afoot to bring Bangkok's public transport network up to the standards of London and New York. 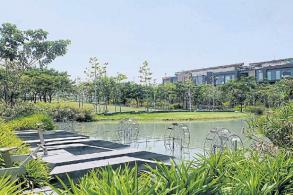 High hopes: Five city train projects are being built in Bangkok. The government hopes people will migrate from cars to mass transit when they are complete. The air pollution problem is prompting many people, including the government, to place their hopes in the electric train network as a tool to persuade drivers to leave the roads and use public transit. Authorities have ambitious plans to push Bangkok as a global metropolis equivalent to the world's leading cities like London, New York, Tokyo, Shanghai and Beijing over the next 10 years. As part of this, the government has been implementing several development plans to boost the capital's growth potential with a proposed goal of connecting all the city's areas by 2025 via 434.3km of track. One big question arises, however. Will the availability of mass transit be enough to make people leave their cars at home and use the subway and skytrain? Another question which arises is: Given the cultural changes needed, is it possible for Bangkok residents to behave like New Yorkers or Tokyo denizens that travel daily using public transport? 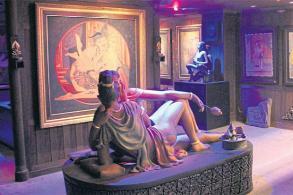 Critics have suggested that infrastructure projects alone might not be enough. 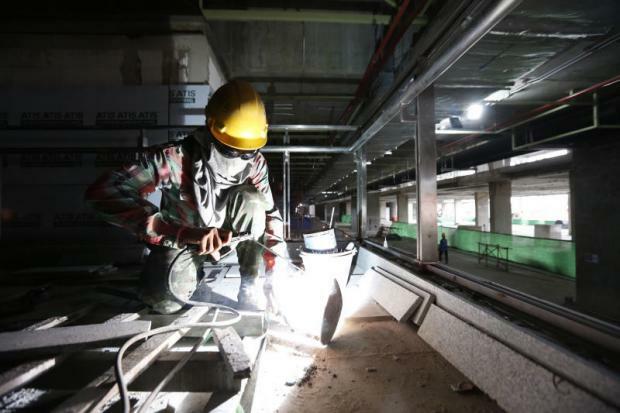 frenetic pace: Construction of mass transit and city trains in Bangkok proceeds around the clock as the state encourages people to use more mass transit. 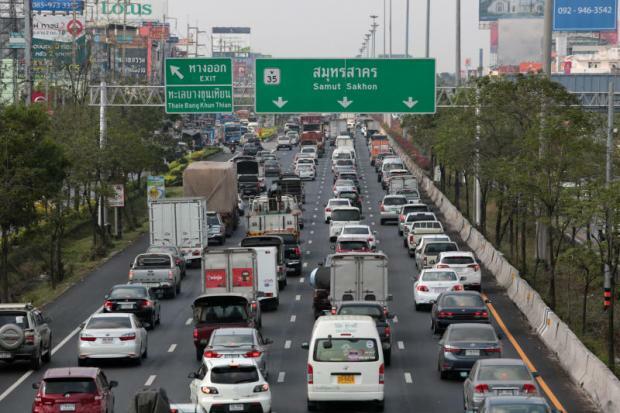 Assc Prof Rattapoohm Parichatpreecha, chairman of the Railway System Engineering Committee under the Engineering Institute of Thailand, believes the government needs to provide additional support to nudge the country's motorists towards mass transit, including action on fares. "Government must make Bangkok a convenient place to travel and that goes beyond putting money into building railways, stations and trains. 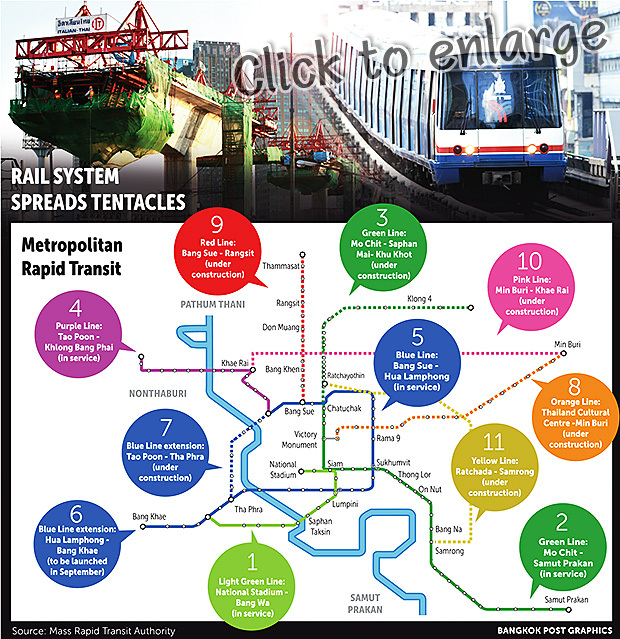 Without supporting systems, people will not use trains as much as we expect and the huge sum of money invested in these projects might be useless," Assc Prof Rattapoohm told the Bangkok Post. small tweak needed: One challenge in moving people to mass transit is that fares have traditionally been too high. "Supporting measures" in his view include skywalks, bicycle lanes and modern environmentally-friendly public buses that are plugged in with the network of skytrains and subways, or even cable car routes. "Bangkok needs a connected mass transit network that enables residents to travel seamlessly," he said. Also needed are affordable fares. The current prices for skytrain and subway rides are not affordable for everyone, only the middle class, he said. "To create that change, the country needs to create a new ministry to take care of mass transit. Currently, some public transport projects are under the umbrella of the Ministry of Transportation while city trains are under local administration such as the Bangkok Metropolitan Administration which oversees the BTS SkyTrain concessions," he said. "That means our public transport network lacks unity. "Thailand is ranked fifth in Asia and 72nd in the world in terms of public transport commuters [According to the Brussels-based organisation, International Association of Public Transport, or UITP]. But the country's mass transit only received a score of 2.6/7 when the number of passengers and the service quality were aggregated together," he said. The new agency, hypothetically called the Transport Department, will oversee the work of the BMA's skytrain, MRTA and State Railway of Thailand. "The Department should lower fares for middle-class citizens while the upper class should reduce their use of vehicles," he said. The public land transport system in Bangkok comprises 86% land transport, 12% water transport, and 2% railway transport. The number of daily train commuters is expected to rise from an average of one million now to three million people per day by 2023. "In terms of fare changes, the government should consider providing subsidies to make mass transit affordable for all," said Assc Prof Rattapoohm. One way to fund such assistance might be to levy additional taxes on businesses located along new routes as they are most likely to reap benefits including capital gains from the increased connectivity, he added. According to the Brussels-based organisation, International Association of Public Transport (UITP), Bangkok will have 434.3 kilometres of public railways by 2025. 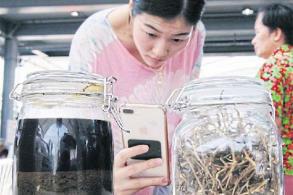 That will put Bangkok on equal footing with London and New York in terms of network size. *Information is based on existing infrastructure and subject to change. let's try that again: A major source of air pollution in Bangkok comes from traffic congestion. 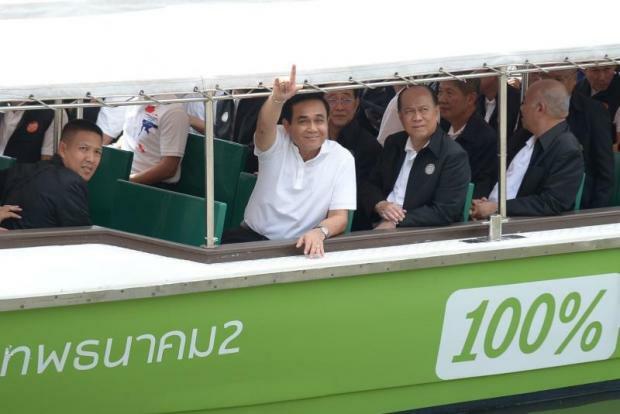 hearts and minds: Prime Minister Prayut Chan-o-cha rides an electronic boat in September to promote canal transport in Bangkok. 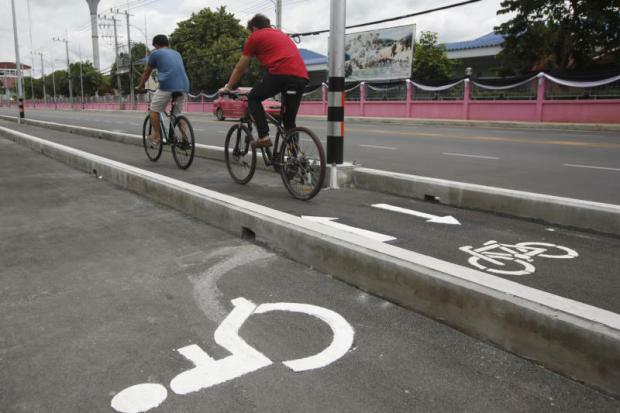 no mere after-thought: Apart from trains, government needs to provide supporting systems such as bicycle lanes.